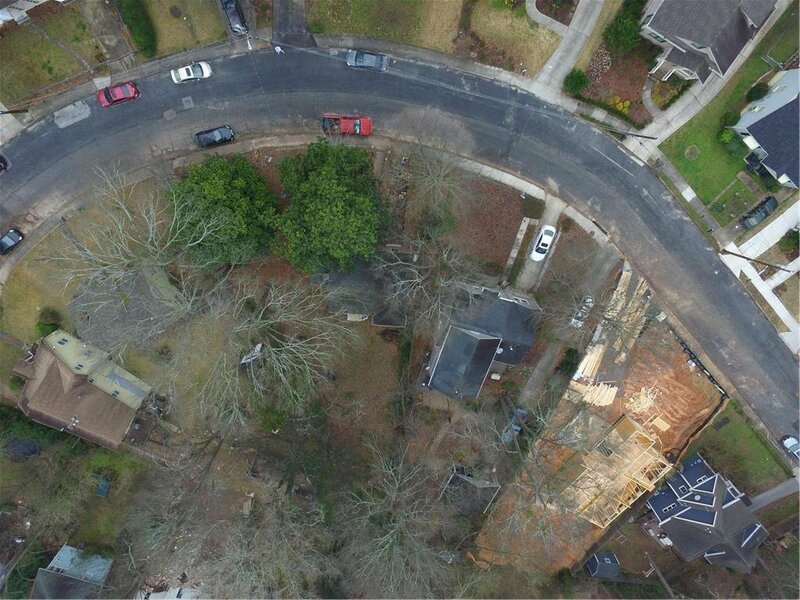 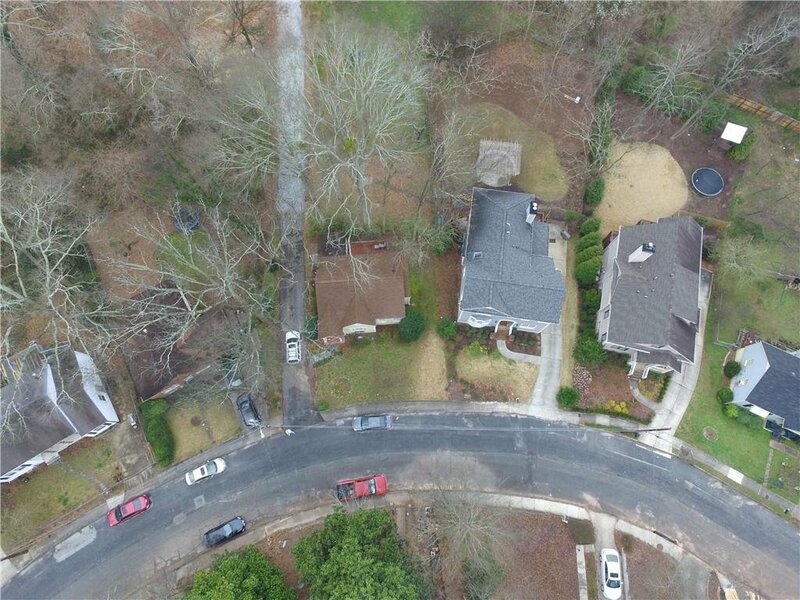 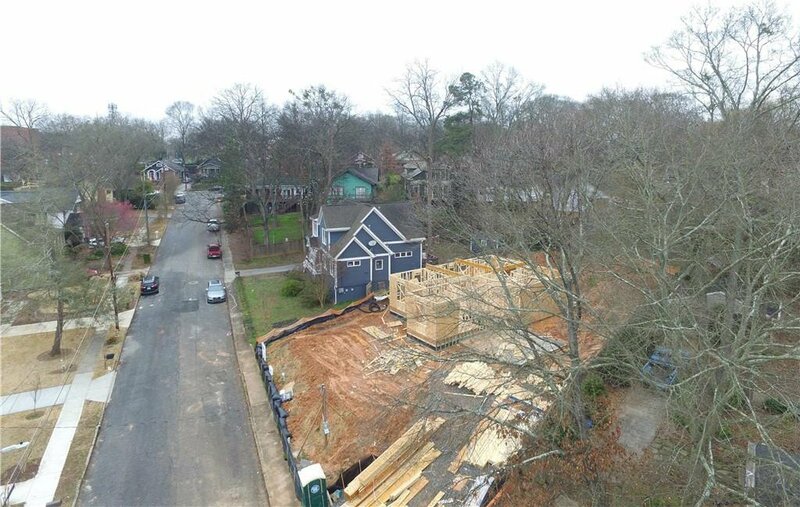 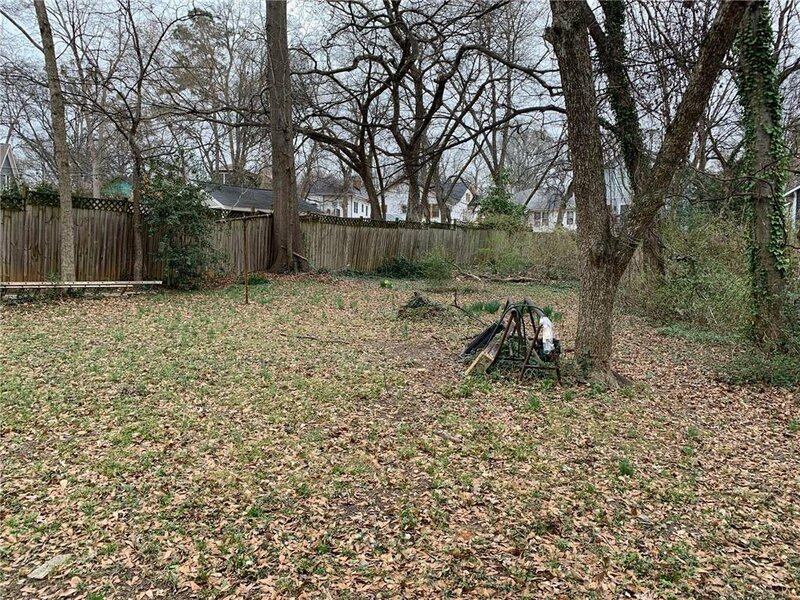 FANTASTIC OPPORTUNITY TO BUILD NEW OR RENOVATE IN ONE OF THE HOTTEST SOUGHT AFTER DECATUR NEIGHBORHOODS; OAKHURST. 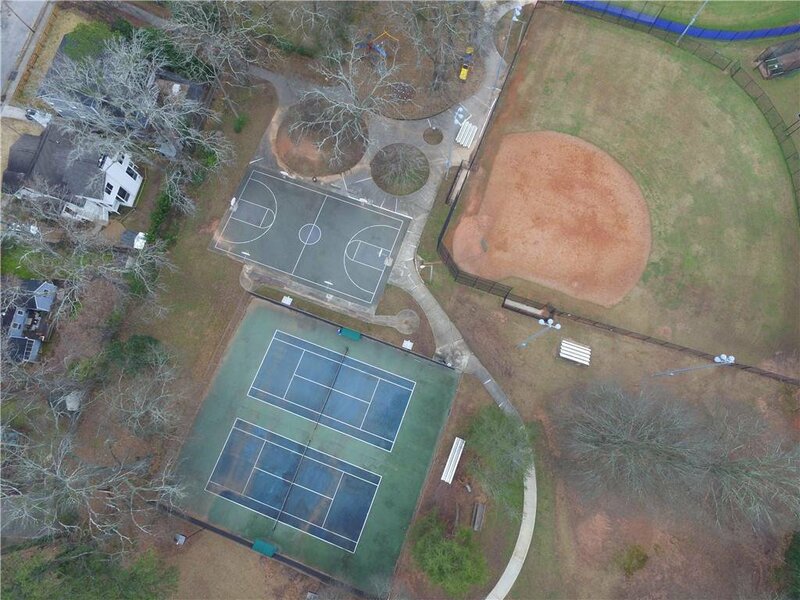 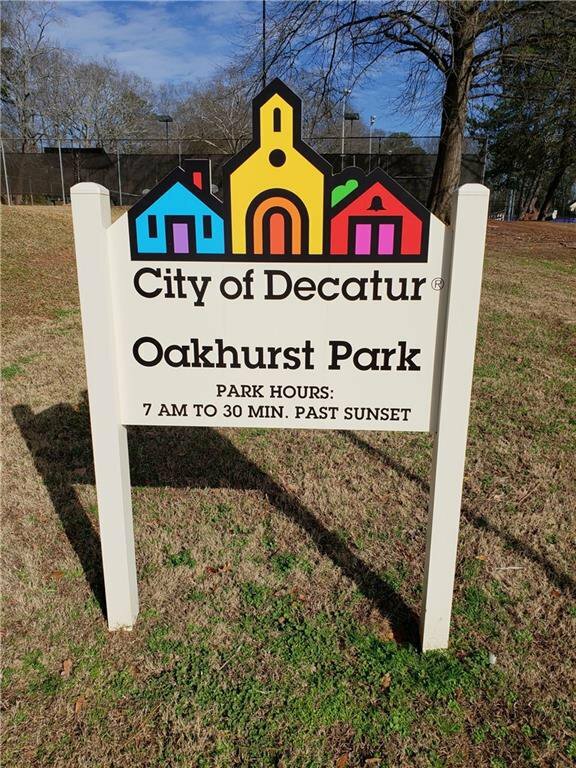 FANTASTIC WALKABILITY, AND JUST STEPS TO THE OAKHURST VILLAGE, OAKHURST PARK, OAKHURST ELEMENTARY, AS WELL AS TO DOWNTOWN DECATUR. 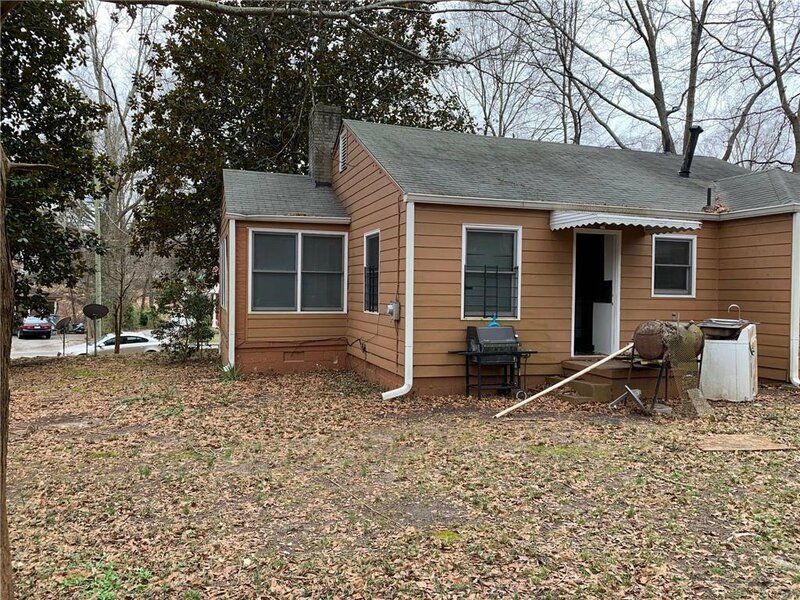 Listing courtesy of Henderson and Associates Realty, Inc..